This shall be short and sweet. 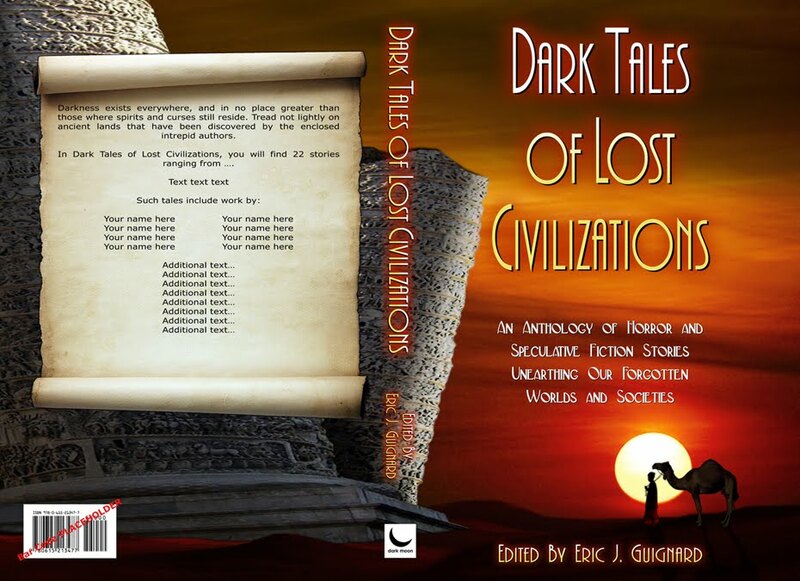 My story, “We are Not the Favored Children,” was selected to be published in the Dark Tales of Lost Civilizations anthology, edited by Eric J. Guignard and published by Dark Moon Books. The anthology will hit in both paper and electronic formats in Spring 2012, and I’ll post more information here (and in the Bibliography up above) when it’s available. 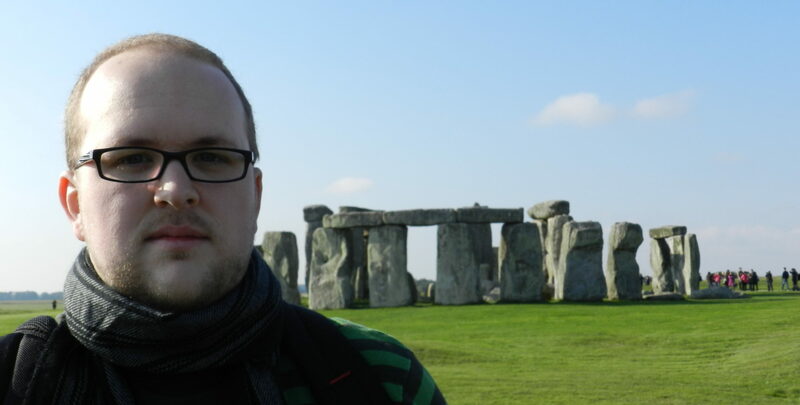 Thanks to everyone who has sent me encouragement over the years! Hopefully this is the first step of a larger journey.